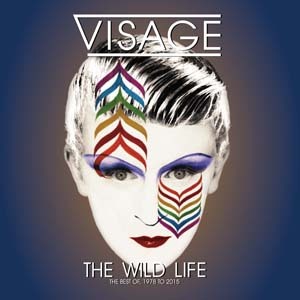 For the first time together on one release the career spanning collection from the birth of Visage in 1978 to the final tracks from Steve Strange and Visage before his untimely death in 2015. Tracks featured a collaboration between Polydor (Universal), August Day and the Steve Strange Collective labels. It comes in four main configurations. CD / 2 XLP and Digital release. A limited edition 7 CD, Signature, Postcard and Sticker set is also available. We are pleased to announce the formation of the Steve Strange Collective. The Foundation has been established by the mother and sister of the late Steve Strange and his PA Amanda Lloyd. It also will involve friends and associates of Steve Strange. The aim of the Steve Strange Collective is to promote and celebrate the legacy of Steve Strange and the organisations and causes in which he was involved. 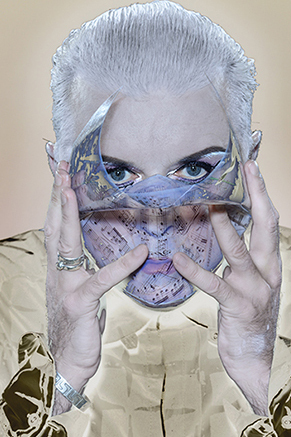 The Steve Strange Collective is currently involved in three projects to honour Steve Strange. Firstly the yearly "New Romantic Festival" to be held annually in Porthcawl, Wales on the birthday of Steve Strange. Secondly the establishment of the Steve Strange Statue Fund to raise the money to place a permanent and lasting monument to Steve Strange. Thirdly, the release of the fifth and final Visage album to be released in November 2015. The fifth and final studio album from 80s New Romantic pioneers Visage will be released in November 2015. It will be entitled “Demons To Diamonds” a name chosen by the family of the late Steve Strange. 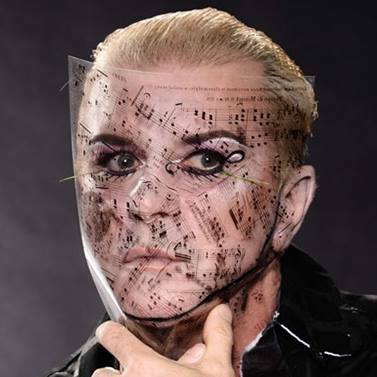 It will feature the studio songs that Steve Strange was working on with Visage prior to his untimely death which shocked the world in February 2015. The album is launched to coincide with the inaugural “Steve Strange” New Romantic music festival in Porthcawl, Wales. All royalties from the album to be donated to the newly formed Steve Strange Statue fund which will establish a permanent and lasting memorial to Steve Strange and his music, style and fashion legacies. 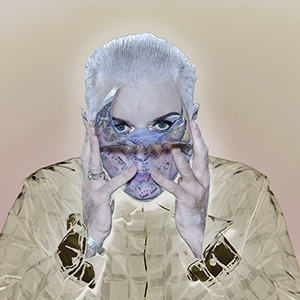 Steve Strange and Visage began working on their follow up album to 2013 “Hearts and Knives” album in spring 2014. With over 15 songs written and scheduled the band had recorded just over half when Steve sadly died on Febrary 12th 2015. After the shock of losing their leader the band, rather than leave the album uncompleted decided to persevere and complete the album. The album features musical contributions from Mick MacNeil (Simple Minds) and Didier “SpAce” Marouani (“Magic Fly”). The album also features a cover version of the David Bowie song “Loving The Alien”. A limited edition vinyl-only single containing a extended remix of “Lost in Static” from the fourth album and a brand new track is also available now from Control Room Recordings. The Steve Strange Collective is pleased to announce that it is in discussions with local council organisations to establish a site for a bronze statue of New Romantic style, music and fashion icon Steve Strange. Steve Strange who died prematurely in February 2015. The statue will act as permanent reminder to Steve's Life. Further announcements due soon. The Steve Strange Collective is pleased to announce a London based memorial event to celebrate the life of Steve Strange. It will be held on 26th September 2015 at Café Royal, Regent Street, London. Unfortunately due to club size limitations the event is not open to the general public. If, however you were connected to Steve and have not already received an invite you are cordially invited to contact us. The Steve Strange Collective is a foundation to promote and celebrate the legacy of Steve Strange and the organizations and causes he was involved with. Its chaired by Steves Sister Tanya Harrington, Steves Mother Gillian Harrington and Steves former PA Amanda Lloyd. Steve Strange RIP (28th May 1959 – 12th Feb 2015)” Steve Strange died at 11.15 local time on Thursday 12th February 2015, in Sharm El Sheik International Hospital, Egypt. Steve died in his sleep, of Heart Failure. Steve's family, band members and friends are all distraught at this sudden news of his untimely death.